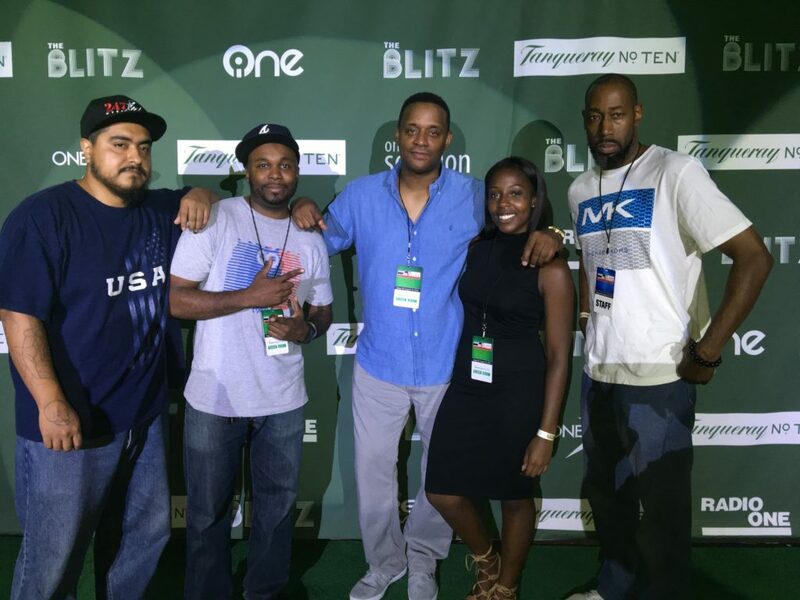 Mediamakers NYC team in partnership with TVOne and Radio One to help produce this years Blitz event at Stage 48. 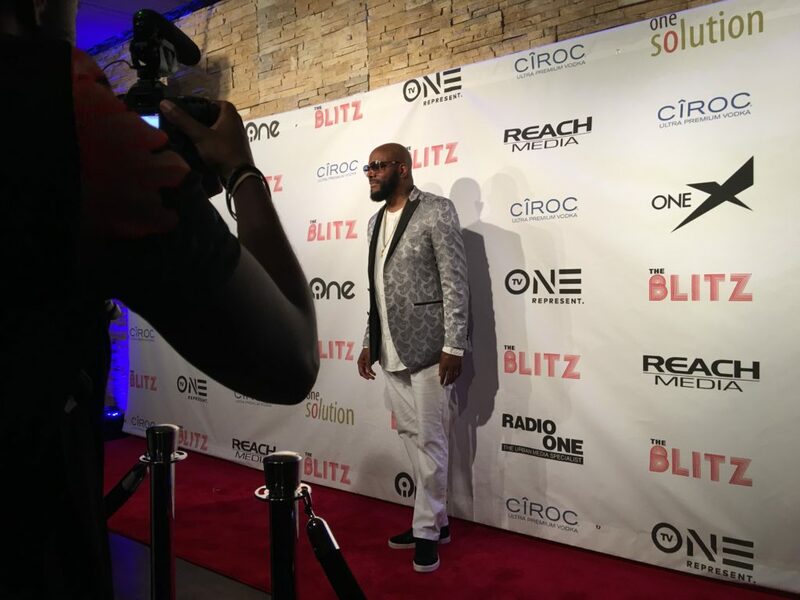 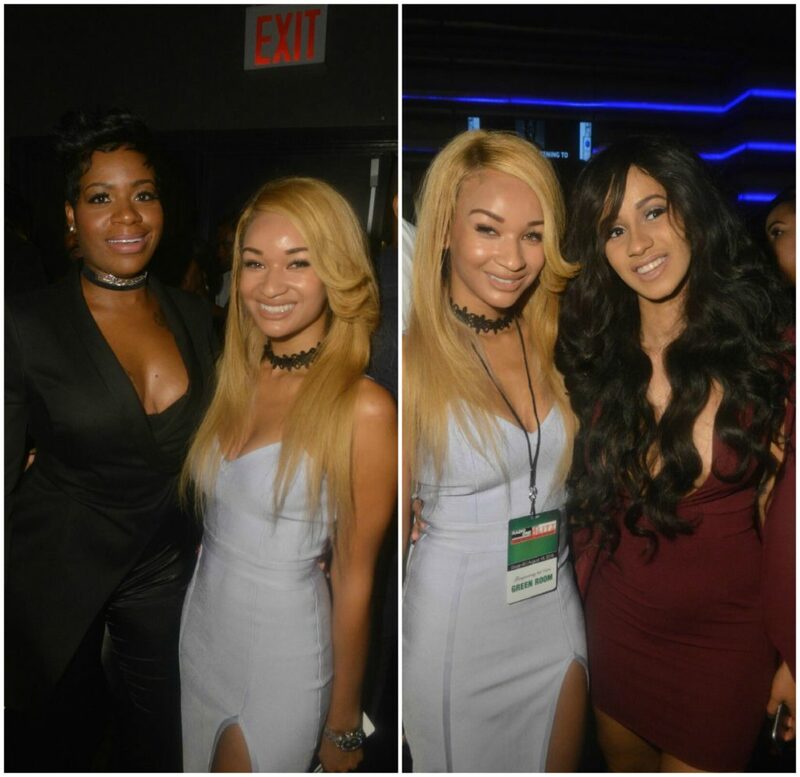 The event hosted the top Recording Artist ,Record Labels and Radio Stations from around the country which included artist like Kendrick Lamar , Fantasia , Cardi B , Busta Rhymes, Cherai Leri, Lloyd, Desiigner, Sevyn Streeter, Lil’ Mo and many more . 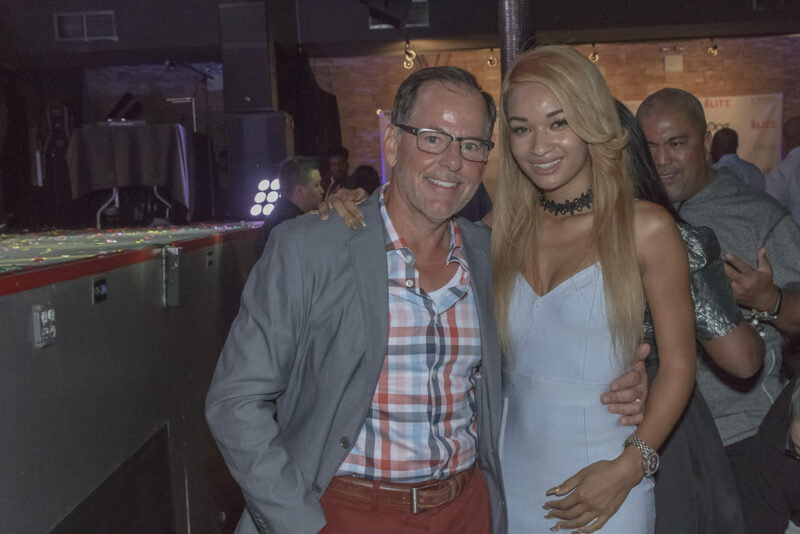 The Mediamakers crew produced content as well promoted up and coming Superstar artist Cherai Lei, whose impromptu performance studded audience. 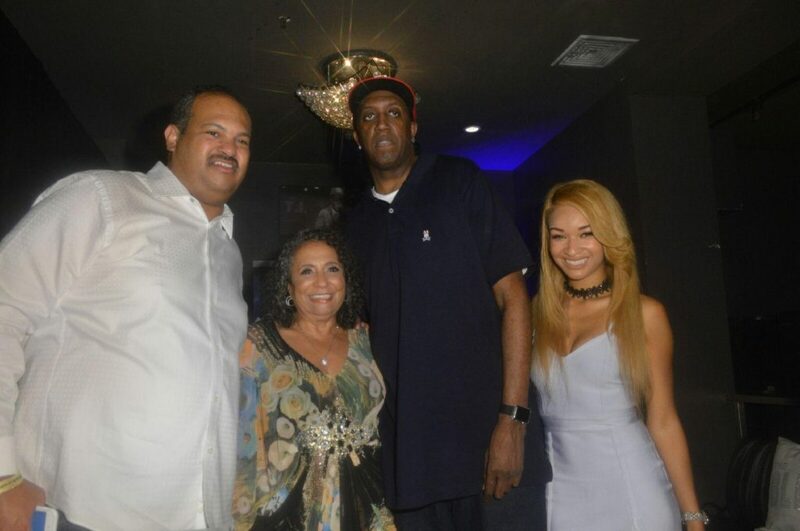 Special shoutout and thank you’s to Jodi Williams and Bobby Duckett for allowing Mediamakers to be part of this amazing event.